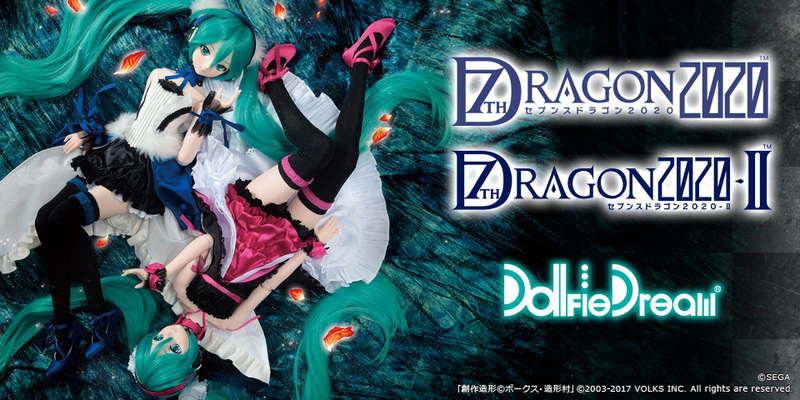 “DD Hatsune Miku” DELIVERY | SCHEDULE | Hatsune Miku×Dollfie Dream(R) | VOLKS INC. Thank you for placing pre-orders for DD Hatsune Miku. We regret to inform you that the second delivery which was scheduled for the end of December 2014 will have to be split due to the huge number of orders. We sincerely apologize for any inconvenience and appreciate your understanding. *Pre-ordering methods are sectioned as follows. *We will update information about the delivery schedule as needed. Schedule may be subject to change without notice. 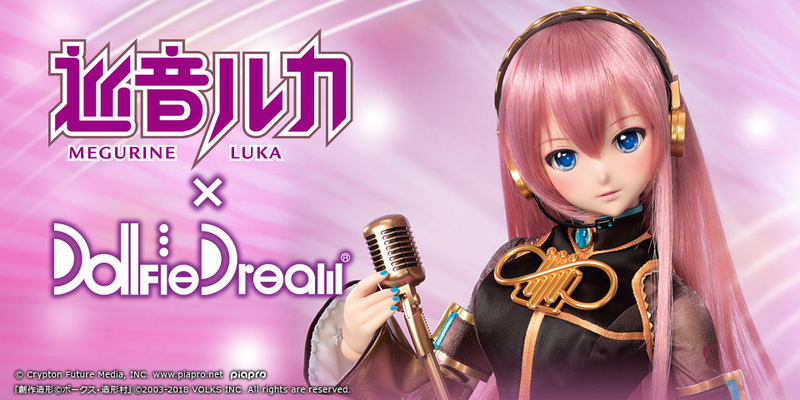 *For the customers who placed pre-orders via website, the information about the delivery and payment will be updated on “Volks Website Store” as needed. *If you placed pre-orders at VOLKS USA, INC. or Tenshi-no-Sumika in Seoul, please visit the official website of each store for the delivery schedule.